Aren't they just the most gorgeous bouquet of flowers you've ever seen? Well, get comfy because I'm here to tell you all about them! 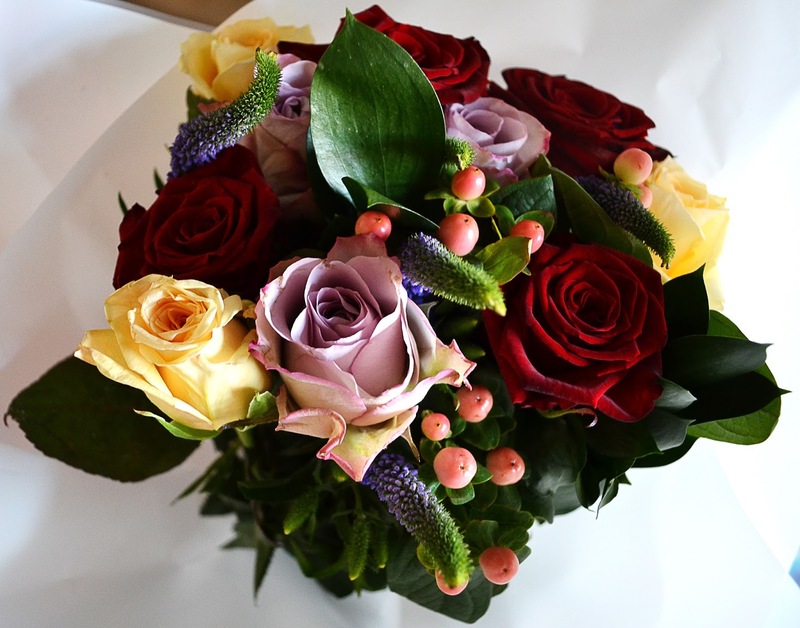 You guys know how much I love Autumn, so when the wonderful team over at Appleyard London got in contact with me to review a bouquet from their Autumn range, I was ecstatic! Now, I won't lie, I'm more of a cacti and succulent girl, but these flowers were too beautiful to resist, the colours caught my eye right away. 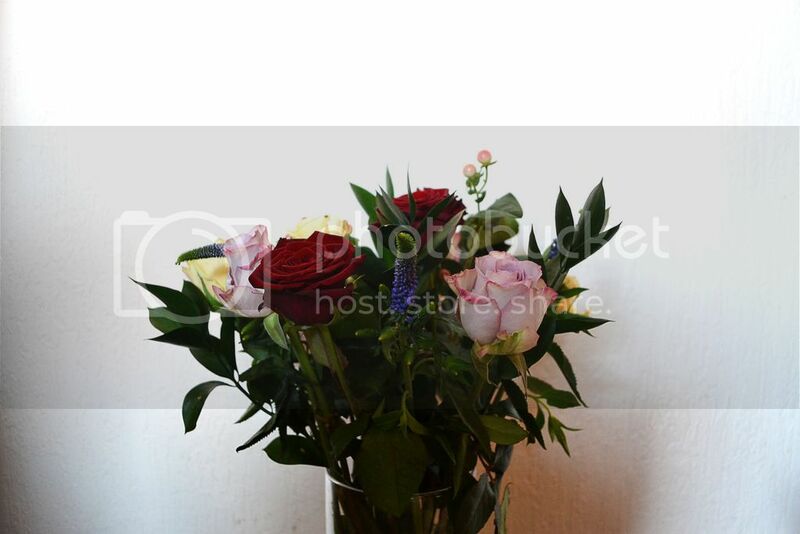 Even better, you can get the flowers delivered right to your door. 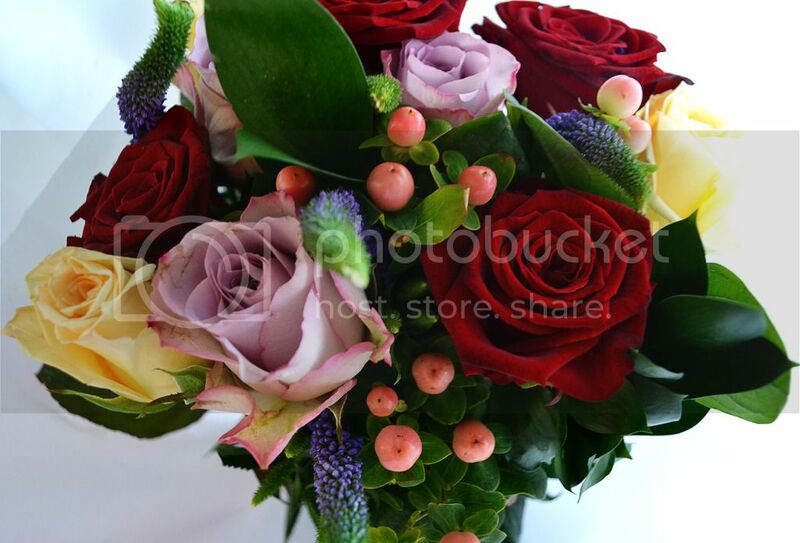 I opted for the beautiful 'Rose Envy' bouquet which consisted of a variety of roses, red berries and blue veronica. I have to say my favourite part of the bouquet is the deep red roses, they are such a gorgeous colour... but the bouquet itself is enough to bright up any room! Not to mention, they smell incredible. 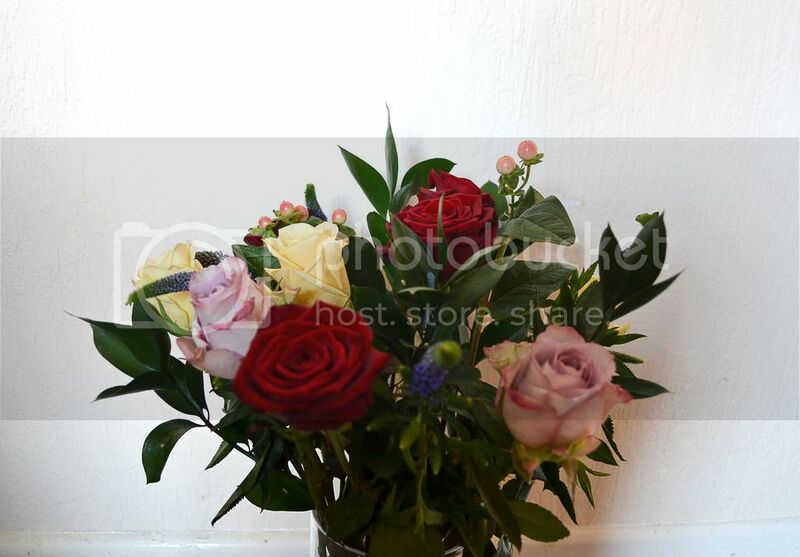 Each bouquet comes delicately wrapped and delivered in a box to ensure the flowers stay in one piece, always a bonus! As November looms, we all tend to get a bit bogged down by Christmas shopping (it's one of the most stressful experiences anyone has to go through, agreed?). But if you're like me and enjoy doing your Christmas shopping online, then I want to let you know that Appleyard London will be stocking their range of Christmas flowers very soon... wait, there's more! They also do Christmas hampers! If you're stuck on what to get a family member for Christmas then be sure to have a peek at Appleyard London. Besides flowers and hampers, they also sell wine and jewellery... every girl's dream, right?! I would wholeheartedly recommend this company to anyone, particularly for special occasions. Appleyard London have very kindly given me a discount code for 33% off all luxury bouquets, excluding the 'flowers by post' range. 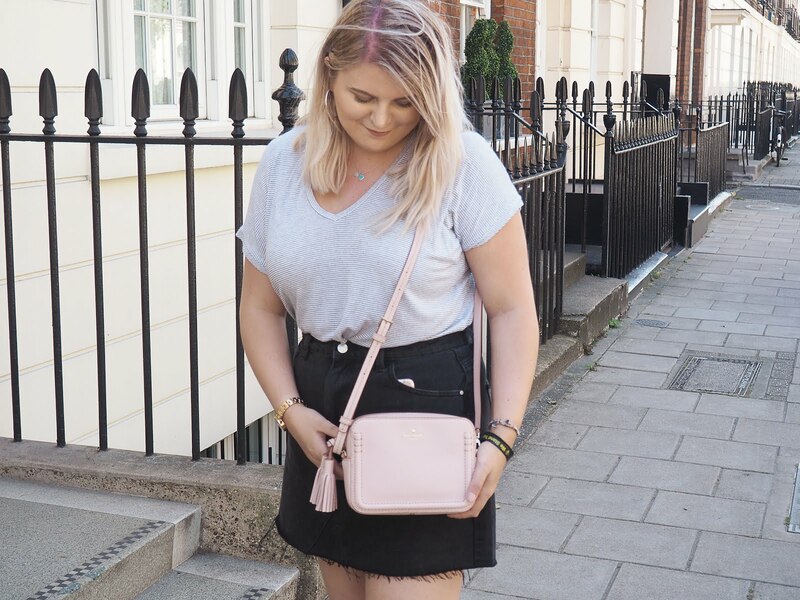 Simply enter 'BLOG33' at the checkout to receive your discount! The flowers look gorgeous. I can imagine them so well on a dining table just to brighten up the mood when I come home from uni. Those flowers are gorgeous and looks like some took the TIME and ARTISTRY to create this!! I am type of person that love the Fall and take the time to appreciate up to Thanksgiving (Nov in United States) and then Christmas!! Those flowers look beautiful! I would love to have fresh flowers more often but I always feel bad about spending so much money on something that lasts for a week or two. The discount sounds like a great deal! I am also a huge sucker for succulent lol but love my tulips and roses so much! Such a girl lol. These are so beautiful! I love a good bunch of flowers! Oh wow they are gorgeous! I love having flowers in my room and these are absolutely stunning! My room is strictly cacti and fake plants only but these flowers are certainly brightening up my living room!